Focus your energies on people that wants to embrace you and make you a better person. It’s more productive and better for your whole being anyway. #1 Let’s start the week strong with, “I am a woman that gets what I really want.” And end it, with some State of Fierce. 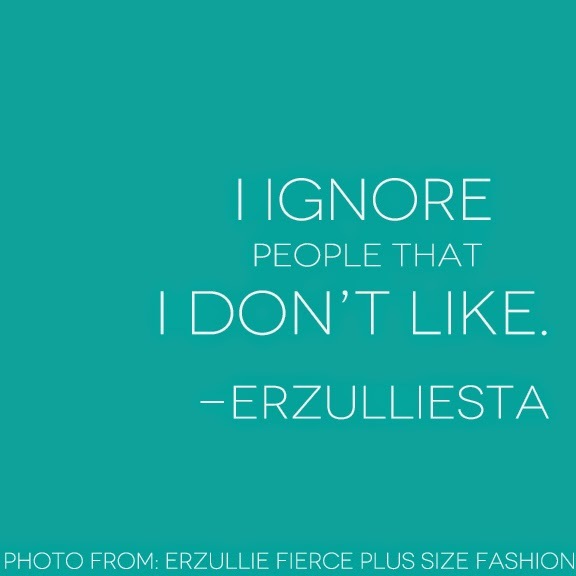 #2 Attention fierce plus size models, get your portfolio ready by June 16 for The Next Erzullie Icon 2015 #TNEI2015. #3 Abusive friends? Draw the line. #4 The Plus Size Garage Sale (PHP 250 and below!) is near! 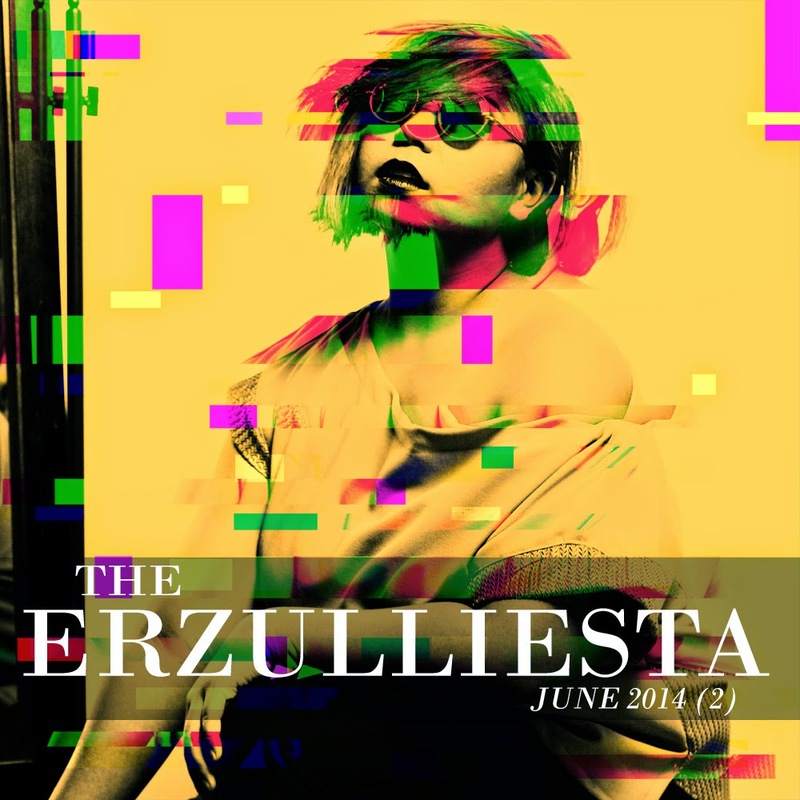 It’s on this weekend and check out the partial closets of Erzullie Icon and Plus Size Models Loren Monares and Monica Reyes for your future shopping pleasure. #5 For your fill of fierce plus size style --- this edgy box top and “offi-chic” goodness is ready to be worn.